A classic not to be missed! 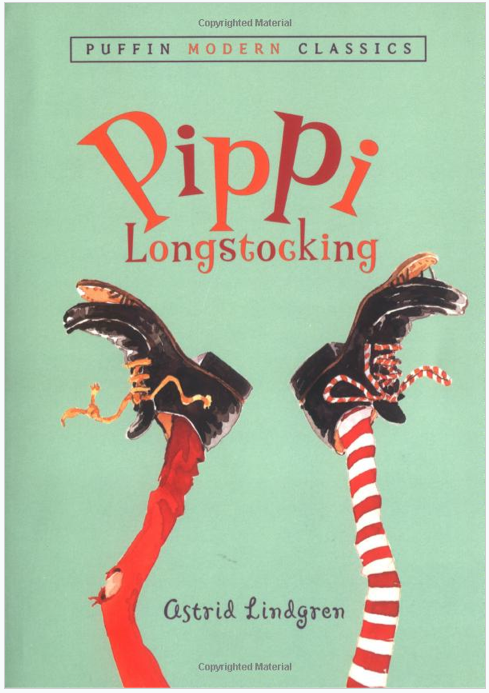 Fearless, irrepressible, irreverent–the original wild child, Pippi is as endearing as ever. She will have you beside yourself in laughter and lining up to be her new best friend. 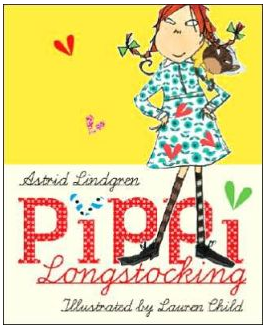 We read the version illustrated by Lauren Child (pictured above, yellow cover), whose whimsical style will be familiar to Charlie and Lola fans.